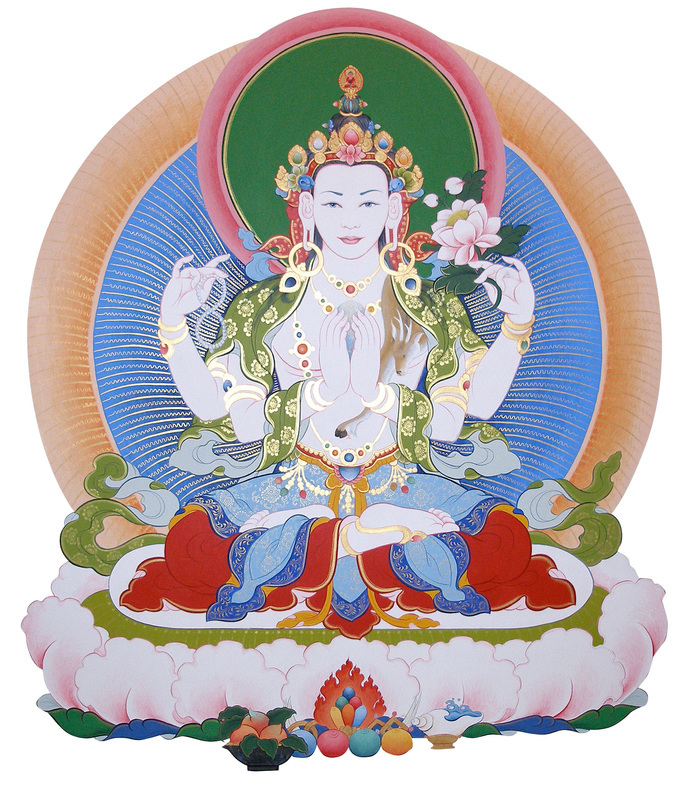 This course will emphasize meditation on the graduated path to enlightenment (Lamrim) in order to generate genuine experiences, and the focus in the fall 2015 will be bodhicitta and emptiness. Students will have a chance to practice leading meditations, if they wish, and receive feedback on them. There will also be an opportunity to discuss any questions, issues, and obstacles that arise during our meditation practice.